Quikteks Tech Support provides hands-on IT support tailored specifically to the automobile dealership industry. We understand the importance technology has on car dealerships, and we are here to support those needs. 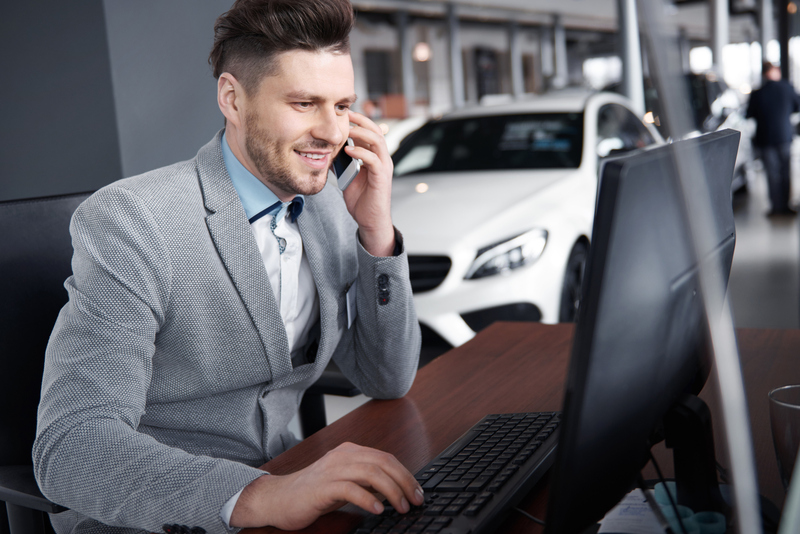 Our expertise in this field has given us unique understanding of how the top technology solutions help dealerships sell more cars and provide top-notch service to current customers. No matter what task you are undertaking, from sending emails to locating past reports, you are relying on some type of technology to accomplish your task. What would happen if that needed technology suddenly stopped working? If it became infected with a virus or malware, what would you do? 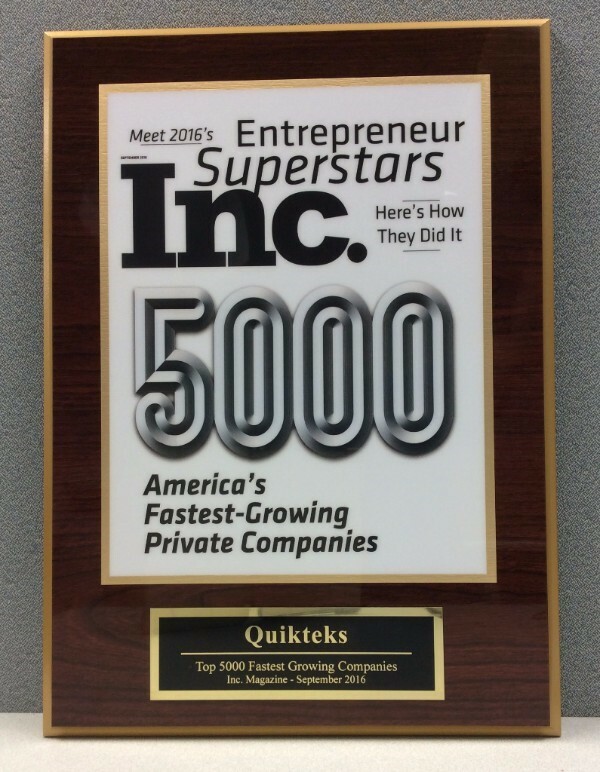 Quikteks is here to make sure this type of problem does not affect your ability to work. Our skilled tech consultants have experience working with the tools that you rely on and use everyday. We are aware of the potential problems that can arise and we can fix them remotely or send a tech to your location. Let Quikteks review your current infrastructure and provide you with the solutions you need to continue your vital work. Learn more.